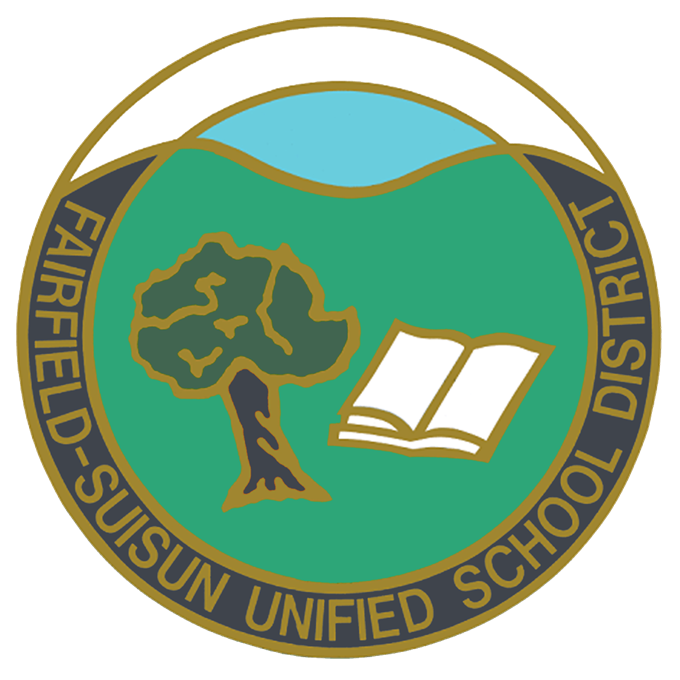 Beginning in the 2018-2019 school year, the Fairfield-Suisun Unified School District will be moving from paper to electronic report cards. 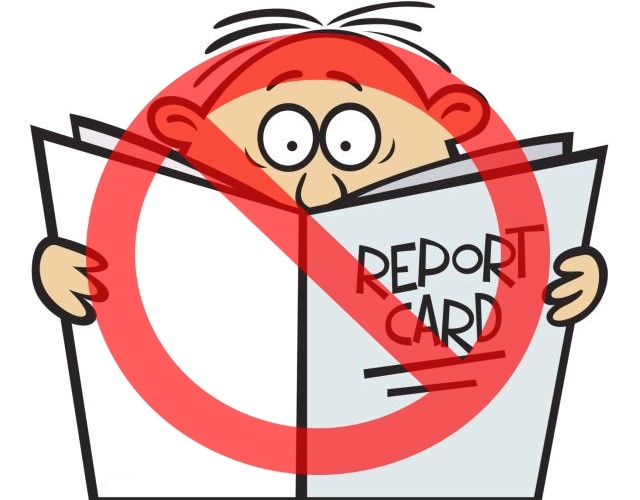 The district will no longer be mailing paper copies of report cards home to parents. To access your students report card you will need to create an account in one of our two district parent portal systems. If your student attends an Elementary or K-8 school, you will need to create an account in our Illuminate Parent Portal. If your student attends a Secondary school, you will need to create an account in our Aeries Parent Portal. Directions on how to create an account in each system are provided here. 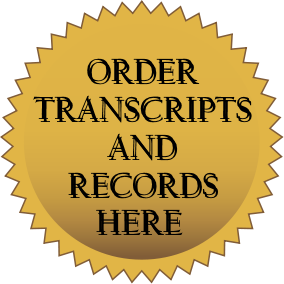 Parents/Guardians may find electronic copies of the 2018-2019 Parent Student Handbook on the Parent section of the Fairfield-Suisun Unified School District's website. The Parent Student Handbook is available online in English and Spanish. At the beginning of the school year, parents/guardians who have an email on file with their student's school will also receive an email with the Parent Student Handbook attached.